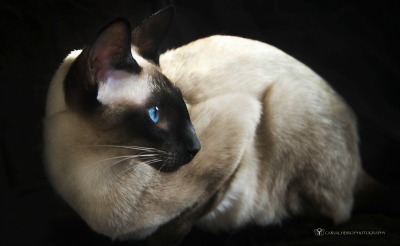 Tybet Sapphire Siamese kittens, just for you. 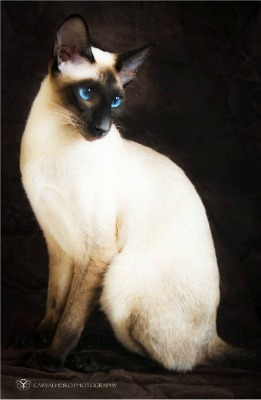 Located in North Vancouver, BC, we breed some of the finest styles of Siamese kittens. 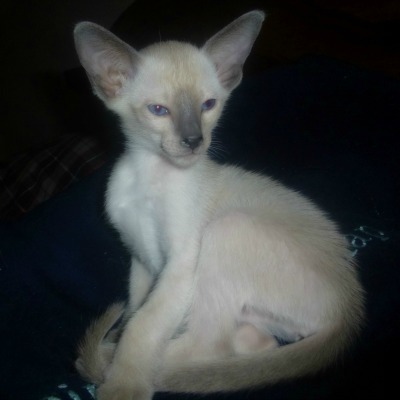 At Tybet Sapphire, kittens are handled very soon after birth to make them affectionate, loving, socialized animals. Purring is their safety valve device for dealing with 'happiness overflow' for you. As a small home-based cattery our time allows for individual attention of each kitten. Both adults and kittens are raised underfoot, all are cageless. We are registered with one of the only legitimate purebred cat registries of Canada, the Canadian Cat Association, to 'Prove Our Points'. Yes! We are the best. Choose one of our fine kittens and you will be richly rewarded. We ship across Canada and US. All our adults are fully DNA tested for available disease traits, providing you with the best we are capable.